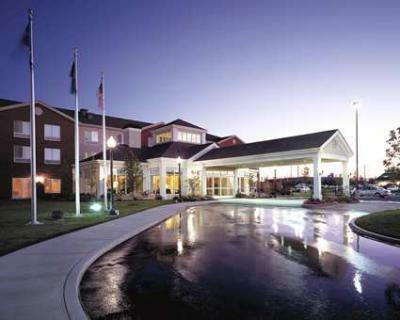 Looking for convenient hotels near the St. Louis Lambert International Airport? Our Park, Sleep and Fly packages are just for you! Welcome and browse our many STL hotel selections, learn more about our packages and find lodgings for your budget and style. 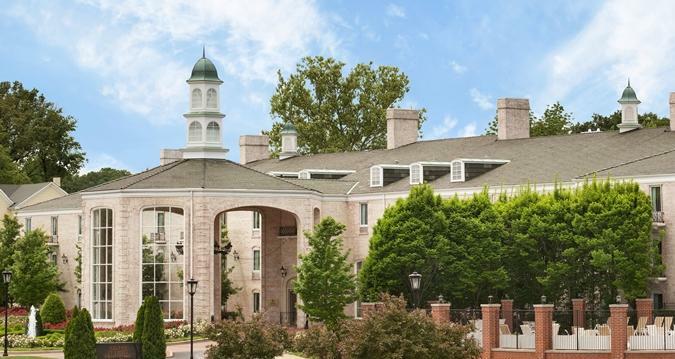 With the Park Sleep Fly packages, you can avoid the stress of having to book a taxi or learn unfamiliar public transportation systems and enjoy complimentary shuttle transports directly from St. Louis Airport to the hotel. These packages include both short and long term parking. Millions of people have enjoyed the convenience and efficiency of our Park Sleep Fly packages, and you can too! Stop stressing over busy on-airport parking lots; finding a place to park is difficult. Off-airport alternatives are less expensive with no waiting as we can help you reserve a parking space for your outbound flight. On AirportParkingReservations.com we show you rates, reviews, and availability for our partners serving airports at St. Louis Airport and nationwide. All locations provide you with free shuttles to and from the lot. Reserving a spot with us is 100% guaranteed. St. Louis Lambert Airport can be found just 14 miles northwest of downtown St. Louis. It is the busiest airport in the state of Missouri, boasting an impressive 260 daily departures. It has two terminals with five separate concourses. Terminal 2 serves all international flights, with a lower level consisting of Immigration and Customs clearance. The terminals can be accessed by passengers via a complimentary bus that runs continually between them or via MetroLink, the city's rail service. Public transportation options include a light rail, accessed from either terminal, which ferries passengers directly to downtown St. Louis. A bus service is also available from Terminal 1. By car, St. Louis can be driven to via I-70.